Country living in the middle of the city! 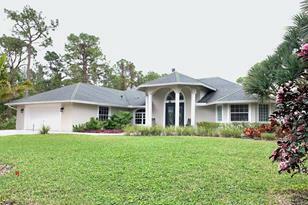 Long winding driveway leads you to an expansive property that is completely secluded from the street. Huge open floor plan house with cathedral ceilings, stunning North Carolina rock fire place, huge open kitchen with tons of cabinet space and views of the pool from most rooms. Almost all of the rooms have walk in closets plus there are 2 additional walk in storage closets that give this house tons of storage space! 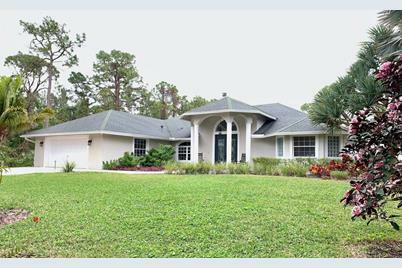 Almost a full acre property that is beautifully landscaped with rare rainbow eucalyptus tree, blooming flower trees, coconut palms, mango and gumbo limbo trees. Completely updated and refinished pool and pool area with brand new tiki hut gives the feel of having your very own tropical oasis. Driving Directions: Lantana Road to Hagen Ranch/Fearnley Road, North to property on right. 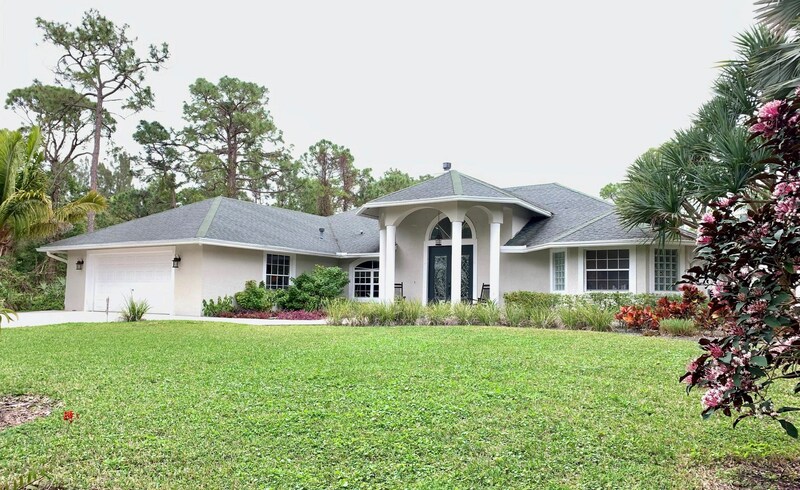 5090 Fearnley Road, Lake Worth, FL 33467 (MLS# RX-10505931) is a Single Family property that was sold at $565,000 on April 15, 2019. Want to learn more about 5090 Fearnley Road? Do you have questions about finding other Single Family real estate for sale in Lake Worth? You can browse all Lake Worth real estate or contact a Coldwell Banker agent to request more information.